A cheap and easy fermented drink that has blood and liver cleansing properties. Note! 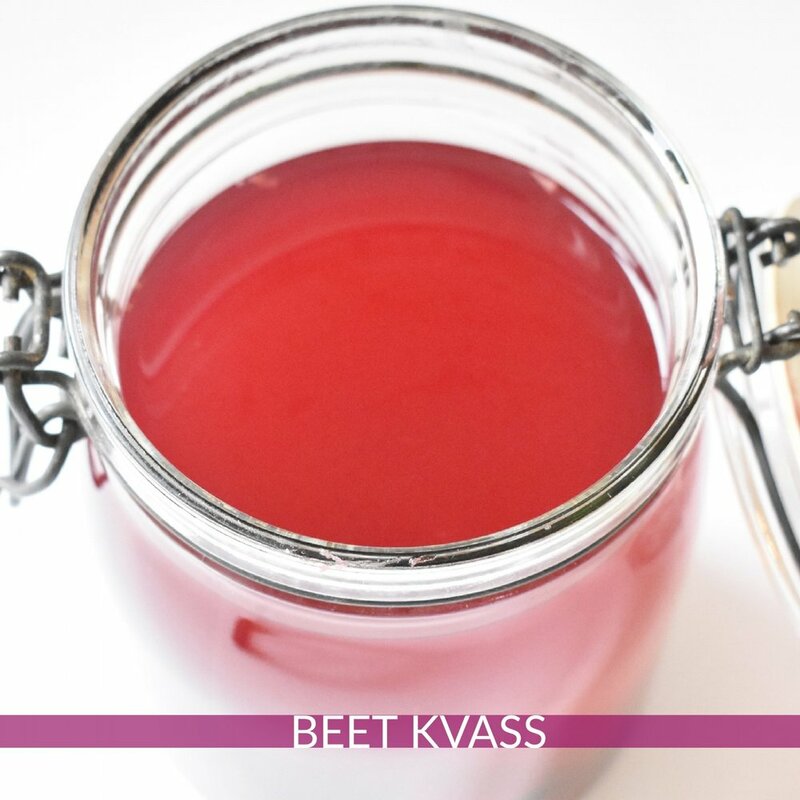 You CAN make kvass without whey or the juice from sauerkraut - with just sea salt, it may take a few days longer though. Chop beet in to small cubes, but don't grate. Place beets in bottom of the jar. Cut half the orange into slices add ad them. Squeeze the juice from the other half over the ingredients. Add salt and the whey or sauerkraut juice. Fill your jar with filtered water. Cover with a towel or cheesecloth and leave on the counter at room temperature for 2 days to ferment.